We offer a low fee consultation so you can meet with either myself or one of the LATN therapists here. The cost is $50 for the consultation. It is a full 50 minute consult. 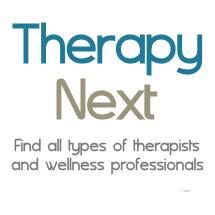 You can even meet with more than one of the therapists at the same time so you can select the one that may be the best therapist for you! Ask for a consultation with one or more or our therapists today! We CAN help!